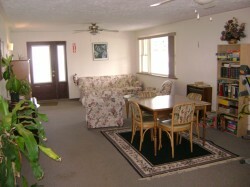 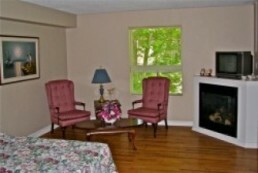 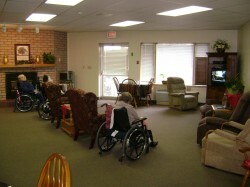 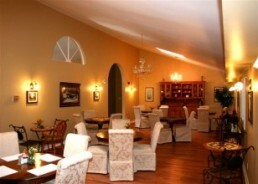 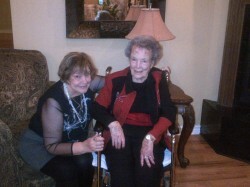 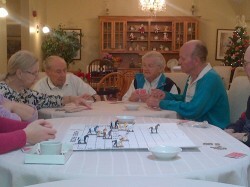 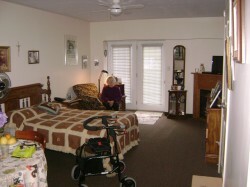 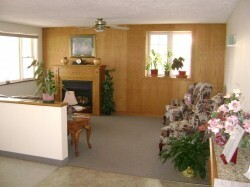 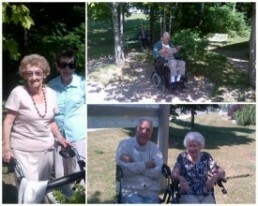 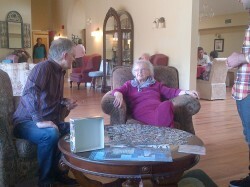 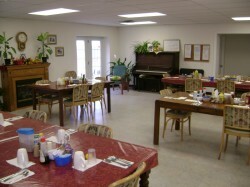 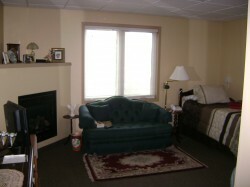 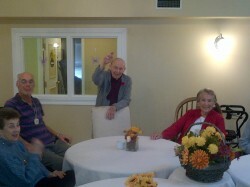 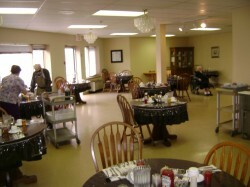 McVean Lodge Assisted Living is nestled amongst 3 acres of pine forest in peaceful Hanover, Ontario. 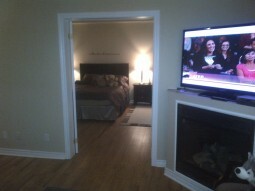 All rooms are private with an ensuite bath. 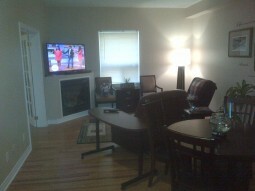 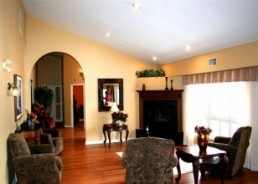 23 rooms have gas fireplaces for added comfort. 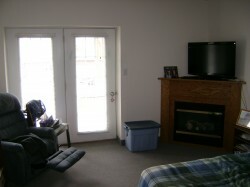 15 rooms feature walk-outs to a private patio. 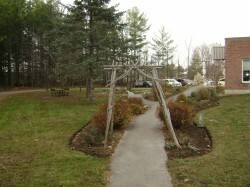 We have a unique gardening area and beautiful walking paths through the pines. 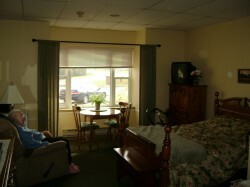 Along with the standard services offered in all our Assisted Living facilities, including 24 hour care, McVean Lodge also offers many special services including Hairdressing, Barbering & Chiropody.